Project Size: 159,000 sq. ft.
Yale University’s Sterling Lab is a 93 year-old building that has been completely transformed to meet the new STEM environment. 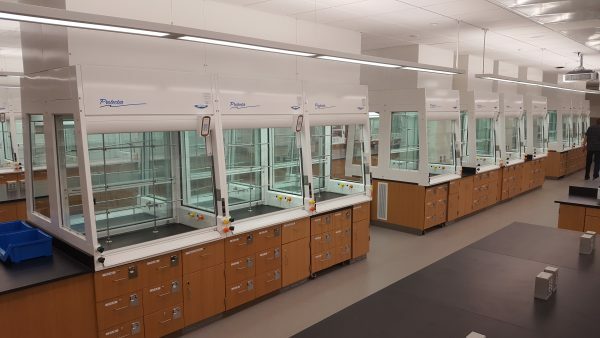 The University intends on leading science knowledge and discoveries, coupled with their new adaptable and state-of-the-art laboratories they are well on their way to reaching their goals. 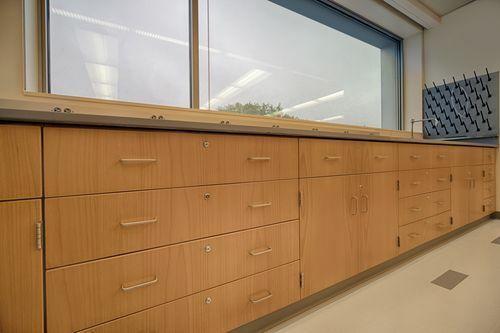 The building will house chemistry, biology, and physics teaching labs. 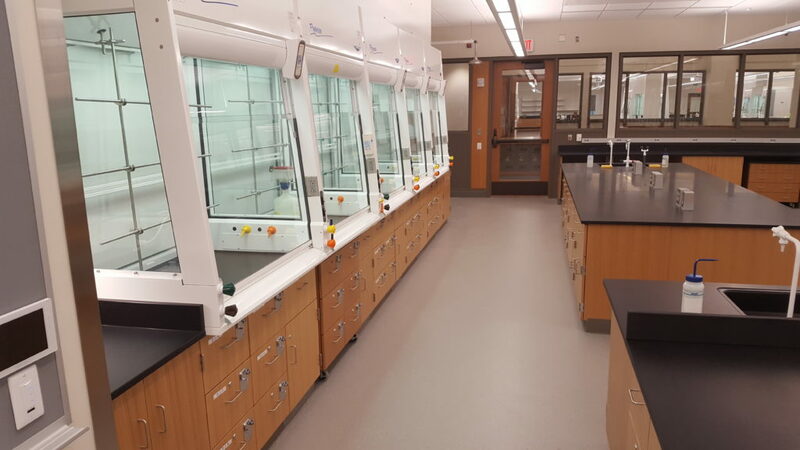 Chemistry labs are outfitted with individual venting fume hoods for each student conducting personal experiments, and biology and physics labs that are built with enhanced flexibility to meet current and future research needs. 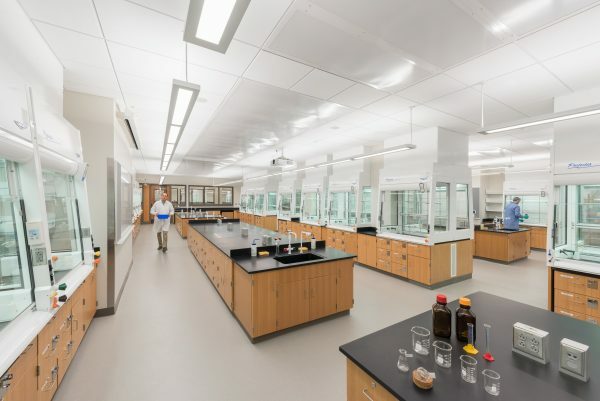 Yale University is currently seeking LEED Gold certification.